As Australia’s only national street style magazine, it’s safe to say we take our fashion pretty seriously here at Cocktail Revolution. If you’re looking for fashion blogs that are a one stop shop for all things style related, you’ve found what you’re looking for! According to Australian blog ranker CATABLOG, Cocktail Revolution ranks in the top 50 Fashion Blogs in the country, top 35 on Facebook and top 50 on Instagram. And moving upwards! 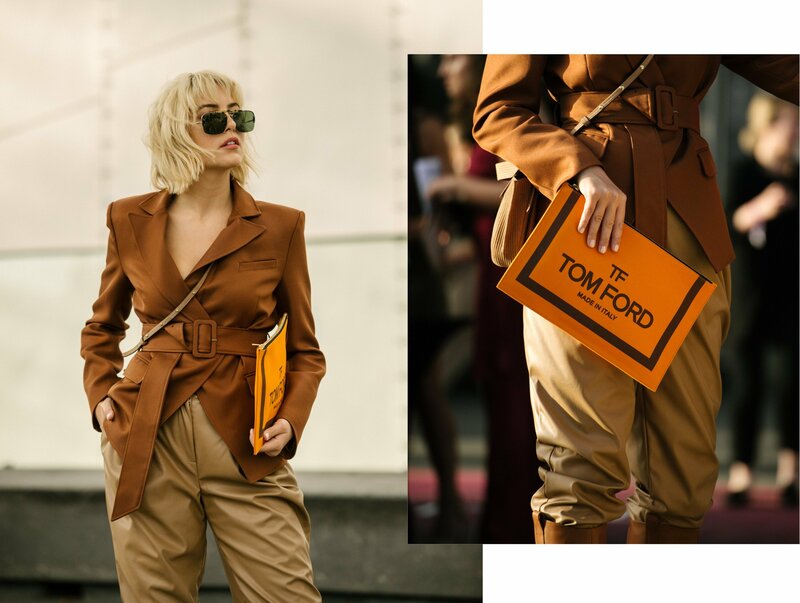 We bring you trend reports, the latest style snaps from all over the world along with reporting from fashion festivals around the country. Here are more ways we can help you stay ahead of the fashion game. You know that feeling, right? You’re walking down the street when you spy someone with a gorgeous ensemble. Maybe you can’t put your finger on what’s so special about it, but you find yourself doing a double take and trying to commit their magic to memory. This is what street style photographers all over the world spend their time trying to capture. Our photographers are dedicated to bringing you the best getups from footpaths everywhere. If you’re after something new, trawl through our galleries to see the outfits that catch their eye. You’re sure to find inspiration. Every week, you’ll find a new collection of traffic stoppers in our Australia Gallery. Vote for your favourite! Want to find out what’s trending this season? Our trend reports are here to help. From snakeskin and bike shorts to ethical fashion, we’ll keep you in the loop. You don’t have to comb through a thousand fashion blogs anymore to stay updated. Unless you want to, of course. Just a weekly check in and you’ll be up to date with the very latest trends. It’s worth checking back over our trend report archives too, lest you’ve missed something you can’t afford to! It can be hard to get an unfiltered look at what’s happening style-wise overseas. Sure, we have editorials, fashion blogs and Instagram. But these days, even the most #candid snaps are super polished behind the scenes. Luckily, we curate our favourite international street style pics every week. None of this is sponsored. We’d rather give you an authentic glimpse into what people are choosing to wear, not what they’re being paid to wear. Most Wednesday’s bring you a curated collection of impressive international street style looks from across the pond. You can check out the latest international styles right here. Have you ever wondered what it’s like to be a stylist? They’re behind the scenes of every shoot, adjusting collars and smoothing out wrinkles. It’s their job to make people look amazing. In our Meet the Stylist segment we chat with some of the brightest stars in the styling industry. Whether you aspire to be one yourself or simply want to learn how they put together an outfit, this is a must read. Fashion blogs often cover everyone who’s in front of the camera, but Cocktail Revolution is one that also introduces you to some of the most creative talents in the fashion game that you won’t meet anywhere else. Want to keep up to date with the very latest news on the Australian fashion scened? Cocktail Revolution introduces you a new or emerging Australian fashion label and its designer every month. 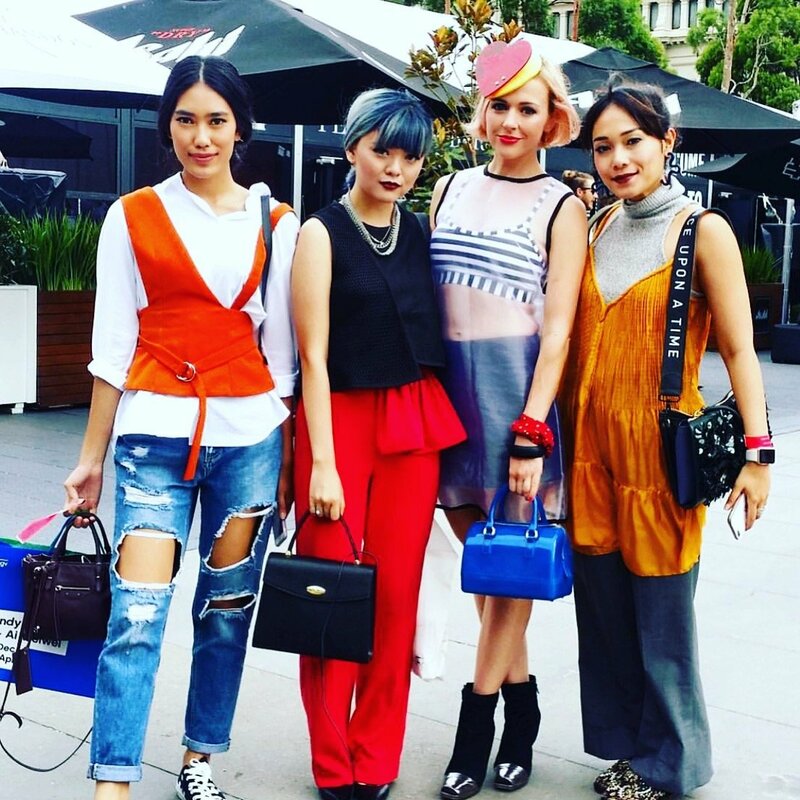 From all around Australia this fashion blog’s checking out all the latest talent. Every month, you’ll discover a new or emerging fashion label and the designer behind it, in our Revolutionary of the Month series. On top of that, we’re covering the new design talent in their break out runways at all the major fashion festivals. What do hair salons, pubs and handbags have in common? We’ve road tested all of them. By getting the opinions of everyday fashionistas, you no longer have to scan online reviews or a multitude of fashion blogs. Look out for our shout outs – we’re frequently asking you to check out products and services. Who knows? You might be invited to style your own look or try out a new accessory, garment, business, or precinct! As fashion blogs go, Cocktail Revolution is uniquely positioned to help you keep up to date with the latest looks in style and fashion.